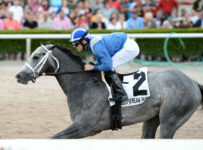 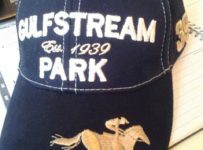 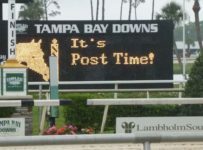 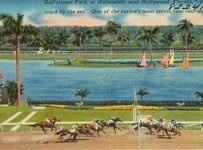 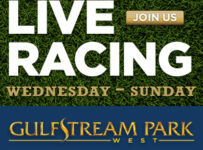 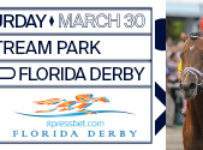 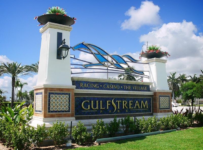 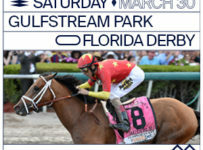 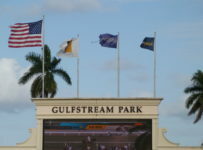 The dirt track is listed as Fast and the turf is listed as Firm for Wednesday’s eight-race card at the Gulfstream Park West meet. 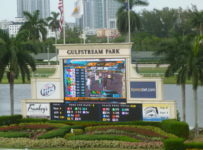 First post is 1:15 p.m. for the racing at Calder in Miami Gardens. 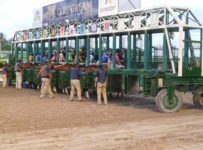 There is a carryover of $25,175 on the Rainbow 6 and a carryover of $15,986 on the Late Pick 5. 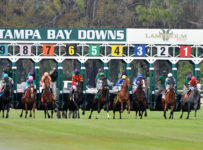 The Rainbow 6 starts on the third race with scheduled post of 2:21 p.m. and the Late Pick 5 starts on the fourth race with scheduled post of 2:54 p.m. 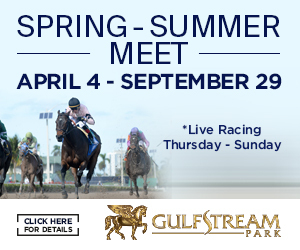 The sixth and feature race is six furlongs on dirt for 2-year-old fillies. 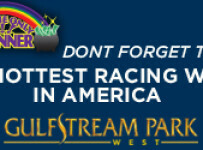 It is an optional claiming racewith a $75,000 tag and $43,00 purse. 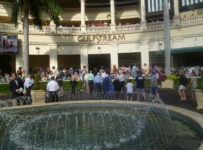 All six entrants have one win, all at Gulfstream Park.